Question: Do you know how body weight relates to cancer? Check out the information from the American Cancer Society. We all need to do the best we can to avoid problems that may adversely impact upon our health. Below is some good advice. Last week, we cited several inspirational quotes from Good Reads. Here are several more quotes about happiness. Click the image to read additional Wisdom Quotes on being inspired. Many of us recognize the name Ruth Bader Ginsburg. We know her as an Associate Justice of the U.S. Supreme Court, just the second women to be chosen for the Supreme Court. But do you also that Ruth Bader Ginsburg is a role model for those with major illnesses? Before reading below, check out her Wikipedia biography by clicking the image. 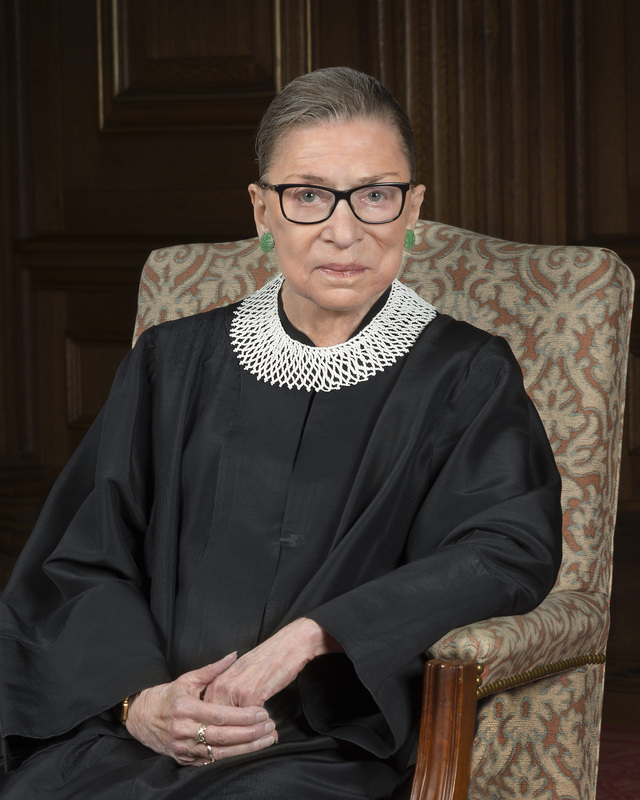 Ruth Bader Ginsburg is now 85 years old. She is about 5 feet tall and weighs less than 100 pounds. She has overcome significant health issues and remains active on the Supreme Court. She even has a well-chronicled exercise routine. Despite your political persuasion, Justice Ginsburg is a great role model for those of us dealing with major health issues. Here’s a video clip of Justice Ginsburg with Stephen Colbert. In doing research for my book Surviving Cancer and Embracing Life: My Personal Journey, I came across a number of inspirational quotes. Despite the tough times, let’s stay upbeat. 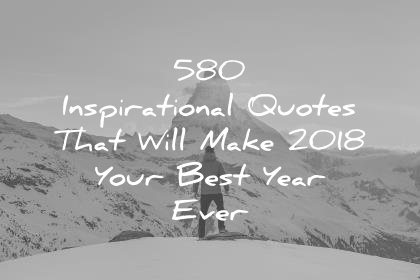 Be inspired by these quotes. Click the image to read Good Reads quotes on being positive.